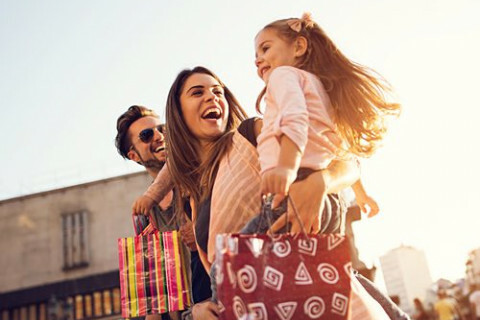 Known as “The District,” this historic district in downtown Columbia has long been the city’s center of commerce, recreation and culture. 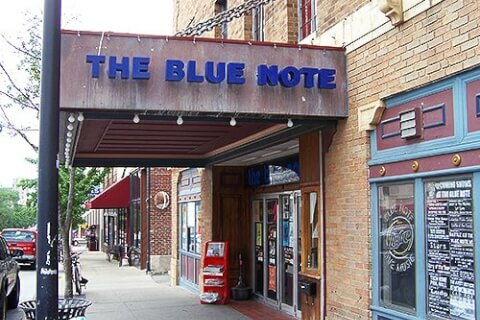 Located in The District, The Blue Note has been the Columbia home of top touring musicians for more than 30 years. 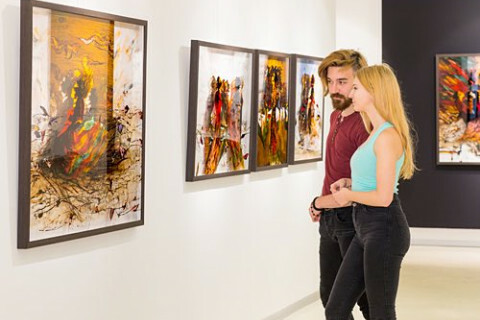 The university’s impressive collection spans seven millennia and six continents, with galleries including ancient European, American art and modern art. 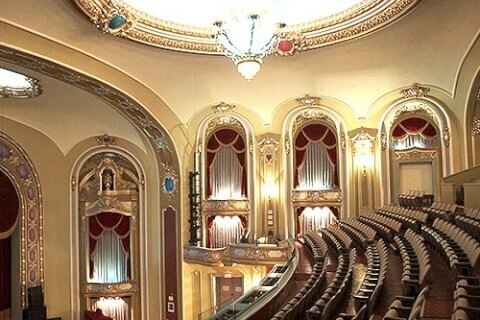 Recently restored to its 1928 grandeur, the Missouri Theater Center for the Arts anchors the city’s vibrant cultural scene, hosting major entertainers and local talent. 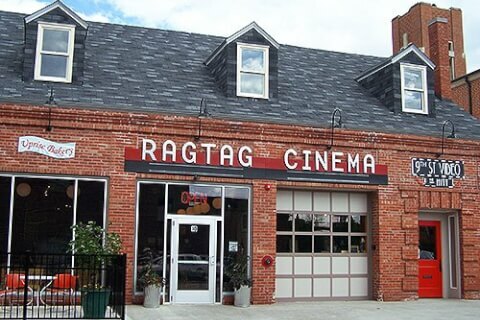 An array of independent and international films are screened in this beloved downtown cinema. 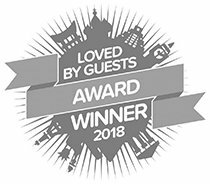 Don’t miss the True/False Film Festival. 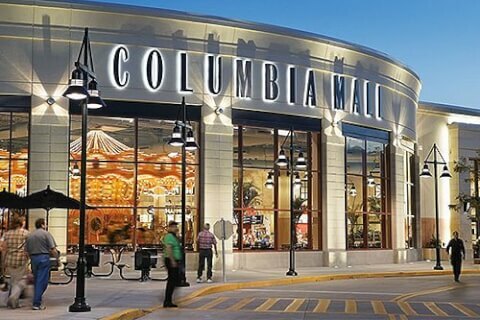 Located adjacent to the hotel, Columbia’s largest mall measures 2,740,000 square feet and houses 140 retailers, including Target, H&M and Dillard’s.